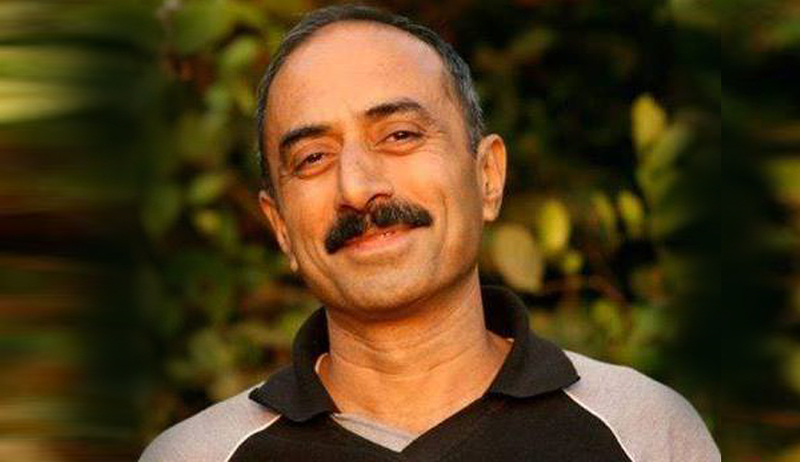 The Supreme Court bench headed by Chief Justice Ranjan Gogoi on Thursday dismissed the plea on behalf of former Gujarat cadre IPS Officer Sanjiv Bhatt’s wife challenging his arrest in relation to a 1996 drug planting case. The bench, also comprising Justices S. K. Kaul and K. M. Joseph, did not deem it appropriate to intervene at this stage, despite the matter having been in cold storage for several years, in view of the “highly contentious facts” involved. Even the claim on behalf of petitioner’s counsel that the case in connection with which Bhatt has been detained was already investigated and that the proceedings were stayed by the Supreme Court did not impress the bench. That Bhatt was not permitted to sign the ‘Vakalatnamah’ following his arrest by reason of which his wife was compelled to move the court also did not hold water with the bench in view of the ex- IPS officer having now been placed under judicial custody. Senior Advocate Mukul Rohatgi, appearing for the state of Gujarat, also advanced that Bhatt was allowed to meet with his lawyers and family while in custody and the same was evidenced by CCTV footages. However, the bench granted him the liberty to seek regular bail and that his right to move the High Court would not be affected by the dismissal of the present petition. A bench of Chief Justice Gogoi (then not the CJI) and Justice Navin Sinha had on September 24 issued notice to the State of Gujarat on the petition filed by Ms. Shweta Bhatt. The bench had emphasised on the gravity of the allegation made by Ms. Bhatt, asserting that it raises the issue of great and substantial importance as it involves the State virtually preventing citizens from approaching the Supreme Court. Mr. Bhatt has been in the custody of Gujarat CID since September 5, in the 22-year-old drug planting case. The Gujarat High Court had also, earlier this month, allowed Gujarat police’s revision application for taking him into 10 days police custody.